Mobile web traffic, at 52%, has surpassed the 43% web traffic coming from desktops and laptops. In addition to that, mobile websites are also ranked higher by search engines and appear on top of search engine result pages. The Accelerated Mobile Pages (AMP) by Google also lead to ten times more traffic and double the time spent. Therefore, it is no surprise to see businesses leveraging this growing inclination towards mobile phones and taking mobile web design services to make their sites load quickly on mobile devices and effectively fit into the mobile screen frames. Our mobile web design services help you get a mobile website that not just reflects your business but is also simple, intuitive, quick-to-load, and centered on mobile users. With us, you get a chance to fully customize your mobile website as per the trending business requirements. Google’s project to add speed and efficiency in page loading, Accelerated Mobile Pages cannot just help you minimize your site bounce rate but also increase your website traffic. Offer a seamless experience to the mobile users with our Accelerated Mobile Pages design and development services for fast-loading AMPs. Mobile users love the sites that are simple to understand and use. Our designing practices involve minimizing scrolling, creating clear hierarchy in menus, providing clear back and home buttons, prominent display of search box among many others. Integration of Mobile Analytics is a vital part of Mobile Designing & Development Strategy. Mobile Analytics furnishes important details about the website visitors and their activity on the web pages, which allows you to customize your website for better user experience. Social media integration will be a smart idea to promote your Mobile Website. For example, moves such as including Share button to link your site to Facebook, or publishing your Twitter feed on your mobile website can help you engage your visitors and make them spend more time on your site. 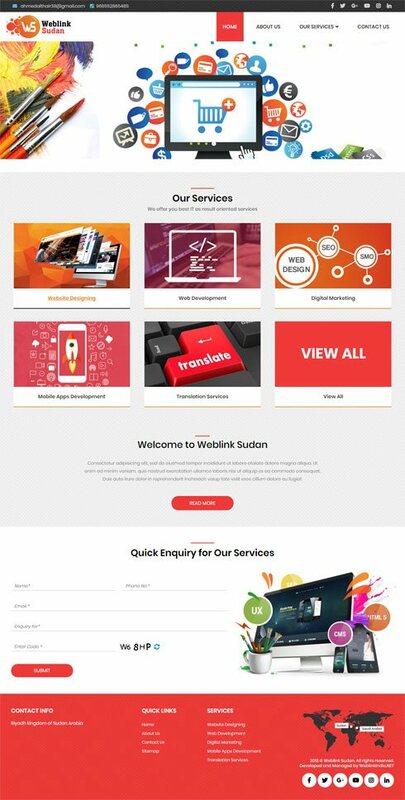 Our designers with proven expertise are proficient in developing creative and compelling web interfaces that enhance site performance and user experience over the devices of all sizes. We design, develop, test, deploy and integrate high-end mobility solutions that spread flawlessly across different screen dimensions. Tight quality control, excellent accessibility, and support, right pricing, and timely delivery are four ways with which we deliver the highest level of customer satisfaction. Here, you get Instant 24x7 technical support through Phone/ Email/ Instant messaging/ Skype /live chat, etc. to improve the performance of your mobile website. You can hire our mobile web designers on a full-time, part-time or hourly basis, depending upon the need of your project. Also, you don't have to pay any setup fees or any other hidden charges.